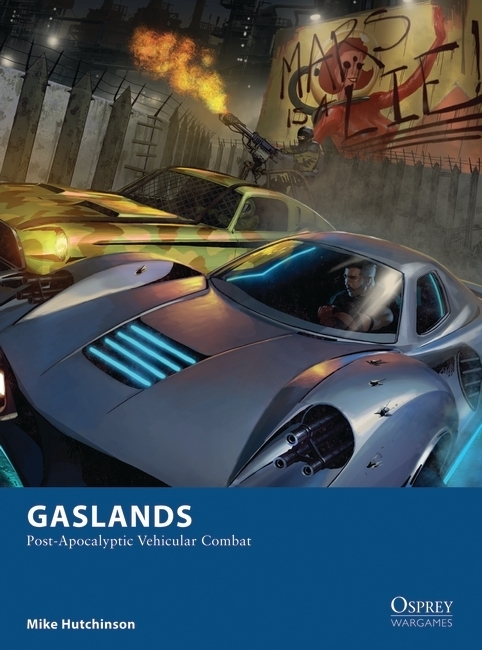 Looking to add some more wargames to your collection, but don’t want to break the bank? 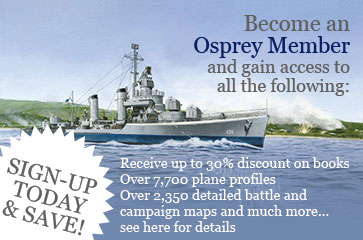 The Osprey Wargames series has always offered great value, and the Osprey Games sale means there are some incredible deals available. We’ve listed a few highlights below, or you can head to the Osprey Wargames page to browse the full range! The discounts shown below are on the printed books. 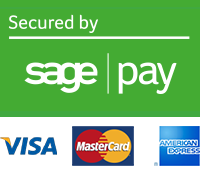 The eBook discount for each title is 40%. 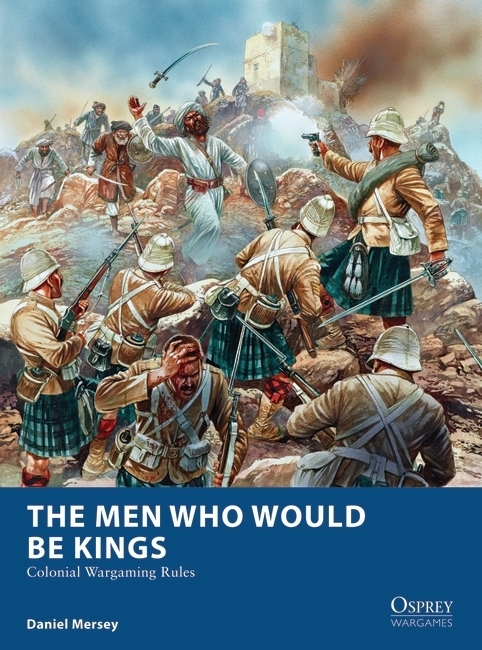 The Men Who Would Be Kings is a set of rules designed for fighting historical or Hollywood colonial battles in the mid to late 19th Century, from the Indian Mutiny to the Boxer Rebellion. Large scale colonial clashes tended to be one-sided affairs, but there are countless reports of brief, frantic skirmishes in every colonial war, where either side could be victorious, and these are the battles that The Men Who Would Be Kings seeks to recreate. Although focusing on the British colonial wars against the Zulus, Maoris and others, these rules will also permit players to explore the empires of France, Germany, and other nations, as well as allowing for battles between rival native factions. Gameplay is very simple, and is driven by the quality of the officers leading your units, in the true spirit of Victorian derring-do and adventure, where larger than life characters such as the (real) Fred Burnaby and the (fictional) Harry Flashman led their troops to glory and medals or a horrible end at the point of a spear tip. 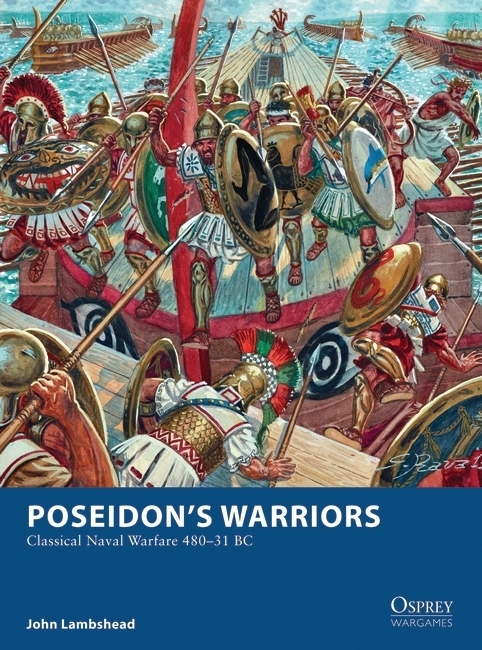 Poseidon's Warriors is a set of wargaming rules for large-scale naval actions between fleets of Classical galleys from the Greek and Persian clash at the battle of Salamis to the battle of Actium that decided the fate of Rome. With so many of these battles taking place around islands or in narrow channels and shallow waters, sneaky tactics and cunning manoeuvres are a hallmark of warfare of this era, and the rules use an integrated turn system to allow a commander to position ships to go in and ram without being rammed in return, or to employ feints and traps to tempt the enemy out of position and leave his ships vulnerable to a follow-up strike. With data for ships throughout the period, rules for famous admirals, historical scenarios, a campaign system and a brief historical summary for those who wish to refresh their memory of the era, Poseidon's Warriors offers everything players need to bring to the tabletop the battles and campaigns of the first great age of naval warfare. 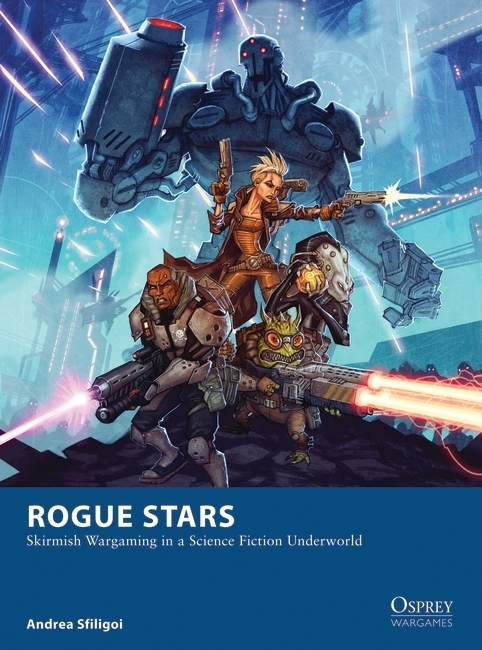 Rogue Stars is a character-based science fiction skirmish wargame, where players command crews of bounty hunters, space pirates, merchants, prospectors, smugglers, mercenary outfits, planetary police and other such shady factions from the fringes of galactic civilisation. Crews can vary in size, typically from four to six, and the character and crew creation systems allow for practically any concept to be built. Detailed environmental rules that include options for flora, fauna, gravity, dangerous terrain and atmosphere, and scenario design rules that ensure that missions are varied and demand adaptation and cunning on the parts of the combatants, make practically any encounter possible. Run contraband tech to rebel fighters on an ocean world while hunted by an alien kill-team or hunt down a research vessel and fight zero-gravity boarding actions in the cold depths of space - whatever you can imagine, you can do. 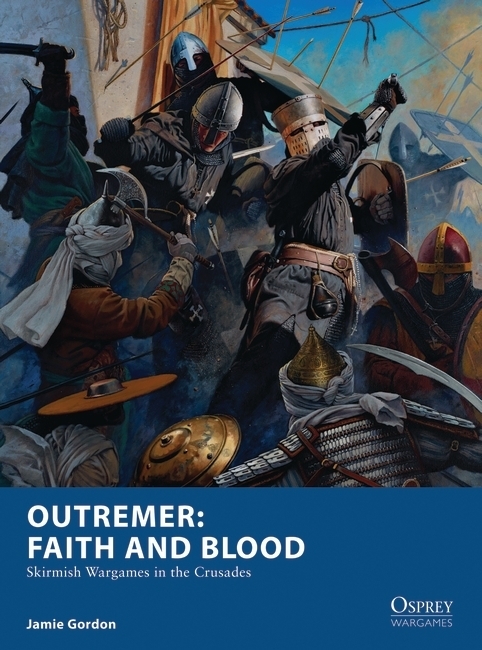 Outremer: Faith and Blood is a 28mm skirmish wargame featuring small groups of warriors fighting in Outremer during the Crusades. 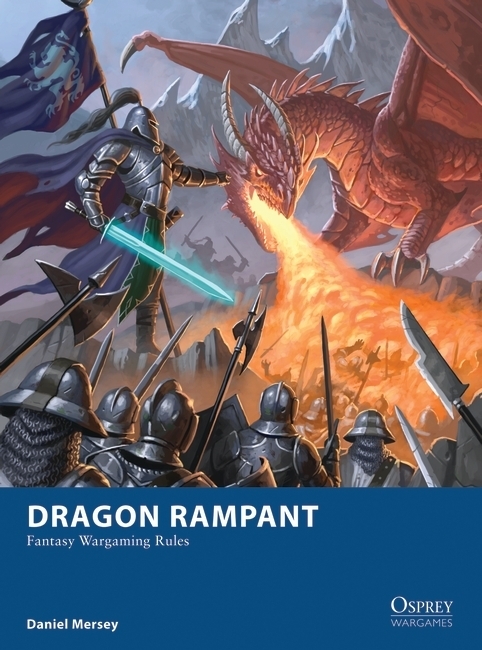 While suitable for one-off skirmish encounters the focus of the game is a structured and progressive campaign setting in which they are able to watch their force grow and develop over a series of scenarios and encounters from a small party of five or so soldiers into a powerful warband a score strong. Character development is key, and a wide range of troop options and factions allows a high degree of individuality and personalisation. Players will also be able to recruit mercenaries and agents such as Hashashin and Varangian survivors to bolster their forces - potent but expensive additions that will add a distinct flavour to each encounter.